Debbie’s always looking for the best of the best gluten-free products. 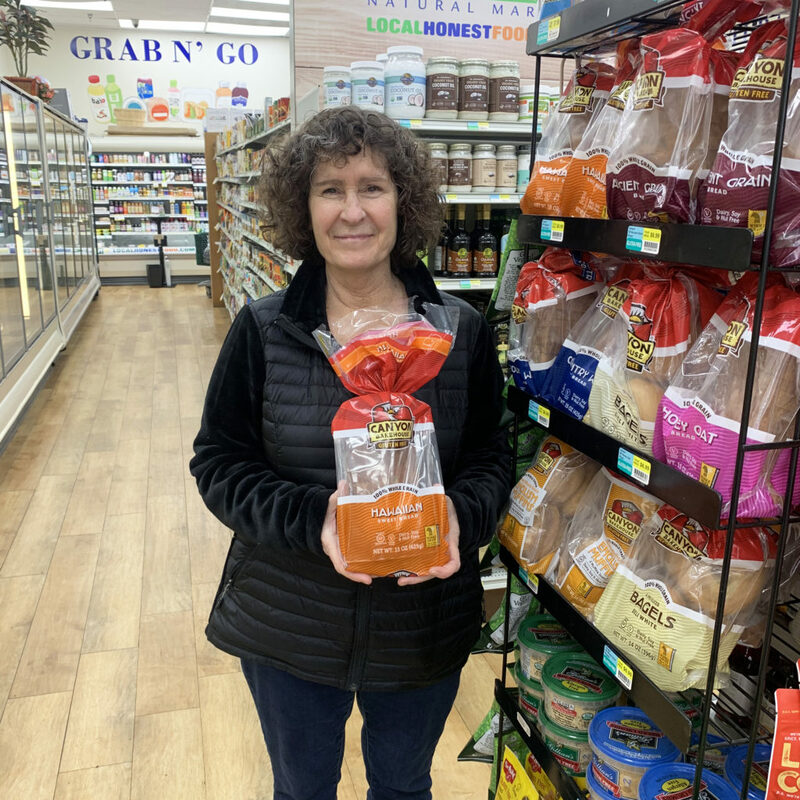 One of her newest favorites is Canyon Bakehouse Gluten-Free Sweet Bread! Perfect for sandwiches or a sweet French toast, this soft and chewy bread is simply delicious. Plus, it’s made without GMOs, dairy, nuts, casein and soy!